Your adventure with SMO begins when you arrive the Padang Airport. You will be greeted by our staff and driven to a local hotel of your choice. 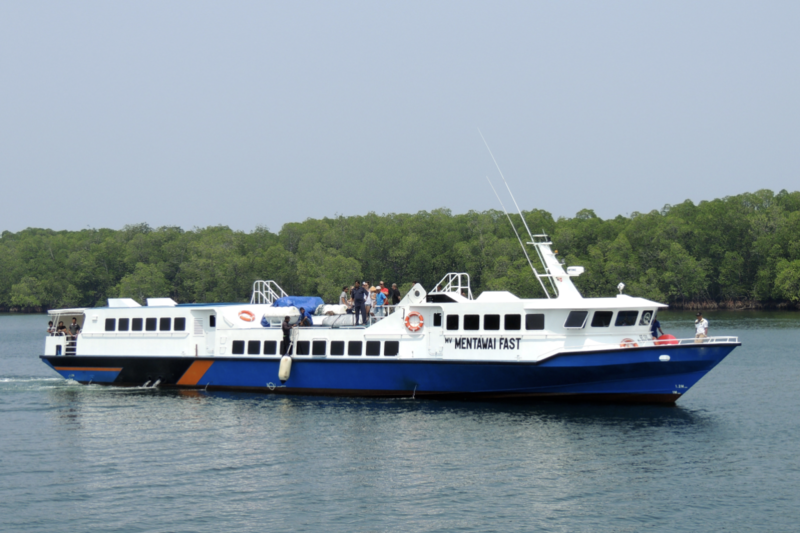 To get to the Mentawai Islands you will need to cross the Mentawai Strait. 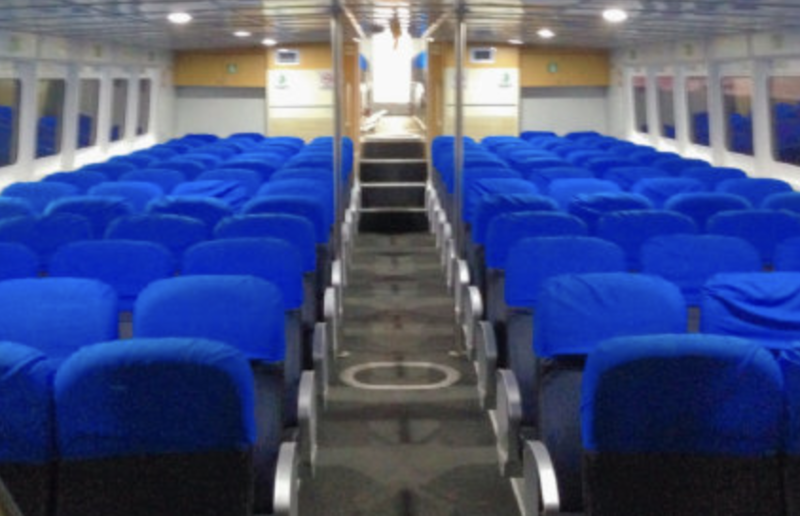 The most reliable and safest way to do this is aboard one of 2 ferry boats; “Ambu Ambu” and “Mentawai Fast“. Our trips have been created to work with the ferry schedules. “Ambu Ambu” – 2x/ week. 13 hour, overnight trip. Departing at 6pm – Arriving @ 7AM. “Mentawai Fast” Once a week. 4 hour trip. Departs Padang 7AM – Arrives @ 11AM. Returns same day. Departs Sikakap 2pm- Arrives Padang @ 6PM. 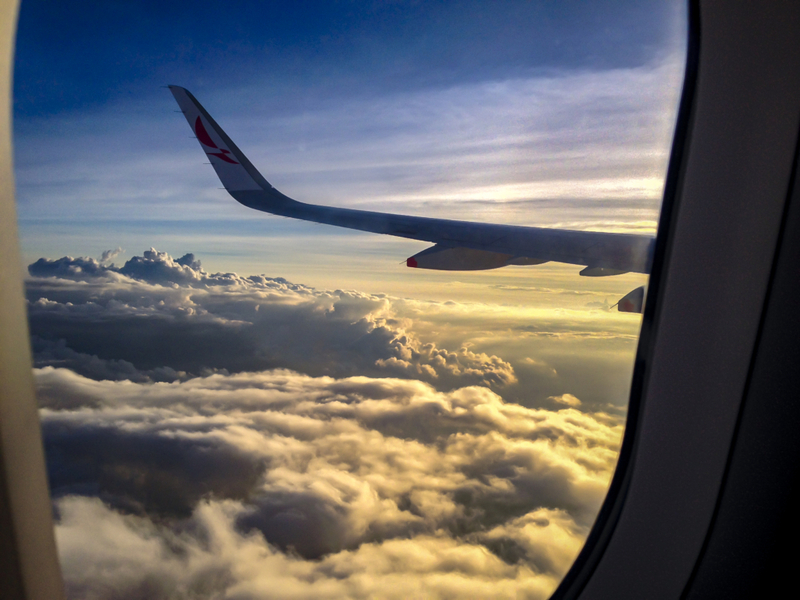 You will need to book your flights to arrive the day before your trip begins and return the day after it ends. Depart: Padang FRIDAY 7am – Arrive Sikakap @ 11am. Sibigau is 15 miles from the ferry port in Sikakap. Our staff will be waiting for you with our speed boat, powered with 2 100hp 4stroke Yamahas! You’ll cruise past pristine Mentawai Islands on the way to SMO, and we’ll have you surfing by early afternoon! Possibly sooner if the timing is right and your group wants to surf Roxy’s on the way to Sibigau. Padang Arrival: MUST arrive by Noon Tuesday. 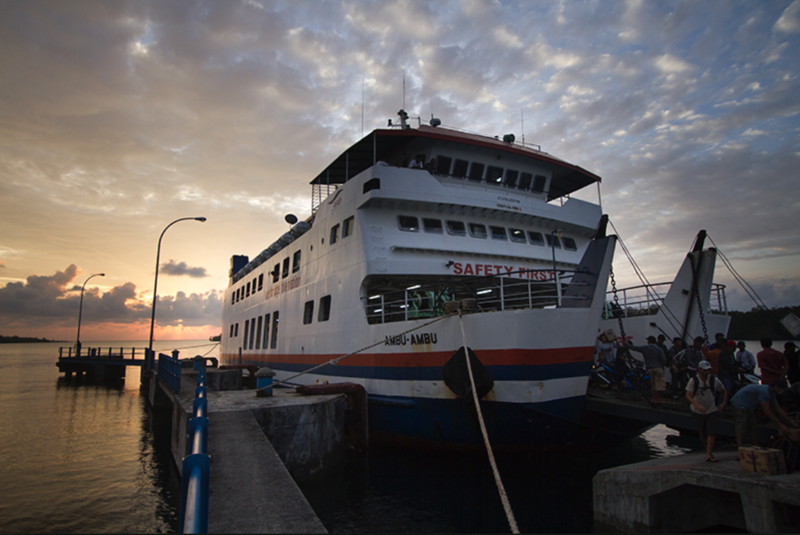 ‘Ambu Ambu’ is the overnight Ferry. Until this new year it was our main method of transport to cross from Padang to the Mentawai Islands. The journey is 13 hours, but it is comfortable. Bunk beds in the forward air conditioned cabin are available, as well as private rooms with 2 – 4 beds. Ferry & Boat Crossings: Round trip ferry tickets, boat transfers from Sikakap Port > SMO. Bamboo House: Wave front 3mx3m room. Queen bed or 2 singles. Private shade hut. Food: All meals included. Cold breakfast at sunrise. Hot breakfast after surf. Lunch. Dinner. Snacks. We are surfers, we know how important it is to re fuel. Food is always available. Drink: Water, tea and coffee always available. Photo Package: Expect to pay around $200 for all photos. Depending on the photographer at the camp when you visit the price will vary. Also, some video and drone services may be available. Travel Insurance: With Medical-Evacuation. This is mandatory. While we strive to keep you safe, accidents can happen. The cost is typically around $60. Please book with a 3rd party of your choice and bring a print out of coverage. Check with Oceanview Travel or World Nomads. Tips for the Staff: Tipping is not mandatory but always appreciated! The average tip is roughly $usd 10/ day and is distributed among the local staff. IF you wish to tip someone who made your trip extra special, please do so discretely. 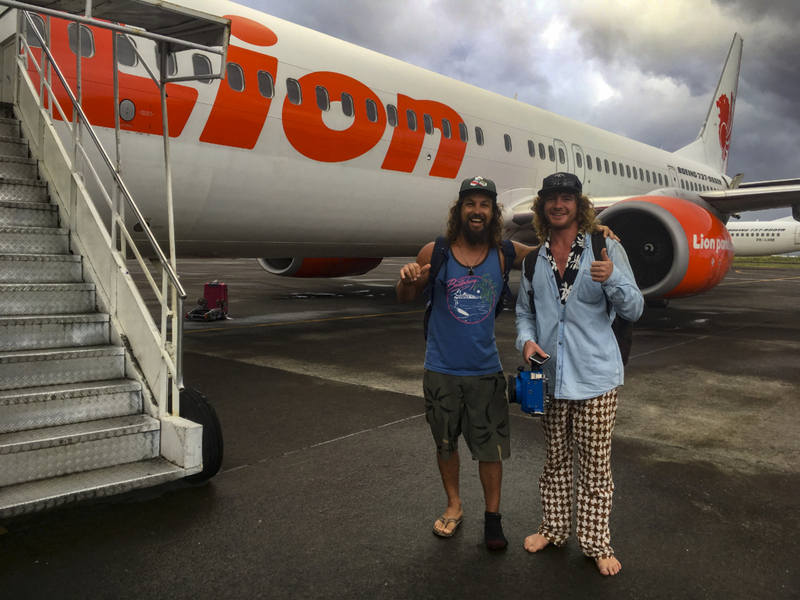 Want to learn more about traveling to the Mentawai Islands?